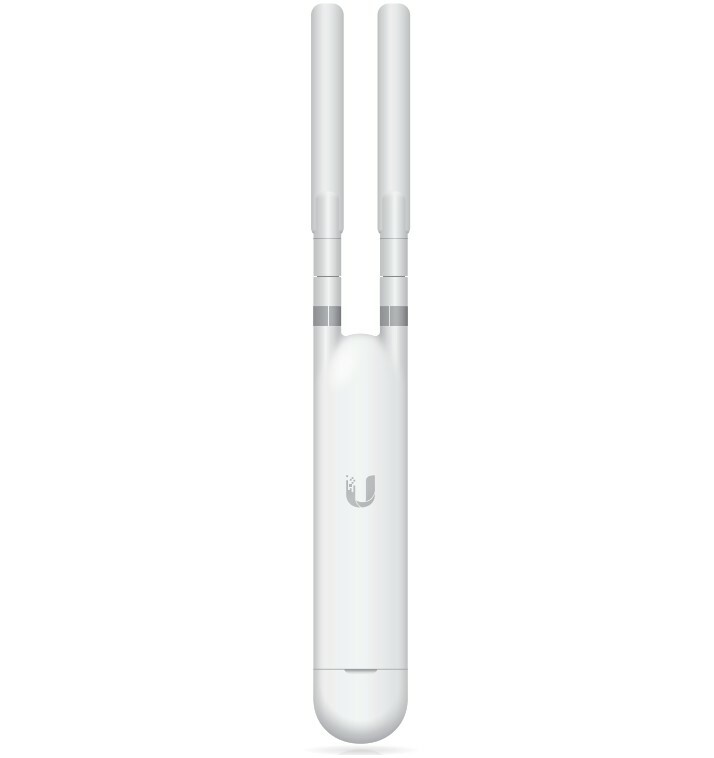 The UniFi Mesh access points allow users to break down the barriers to wireless access. Modern antennas and a quick installation system provide users with the ability to increase access range to 183 m in a very simple way. 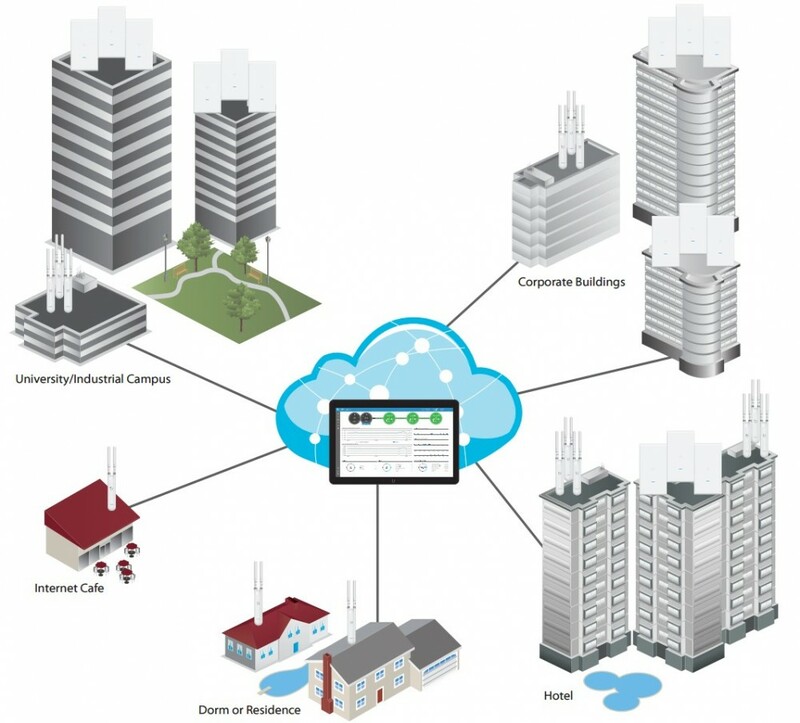 The solution is based on the advanced Wi-Fi UniFi system which combines enterprise level efficiency with unlimited scalability and central management. 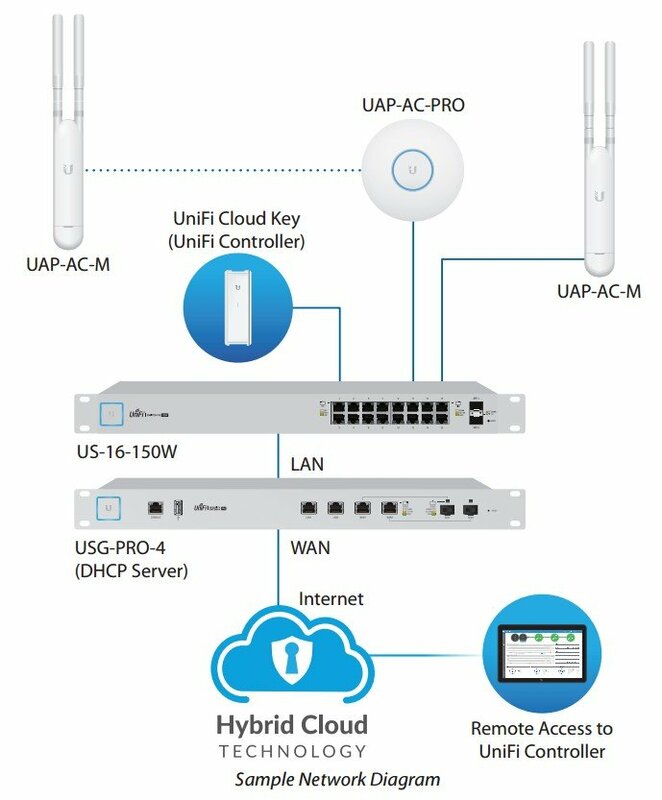 The manufacturer remembered to use Ubiquiti's signature design and an intuitive deployment system which results in easy and quick installation, both inside and outside of buildings. 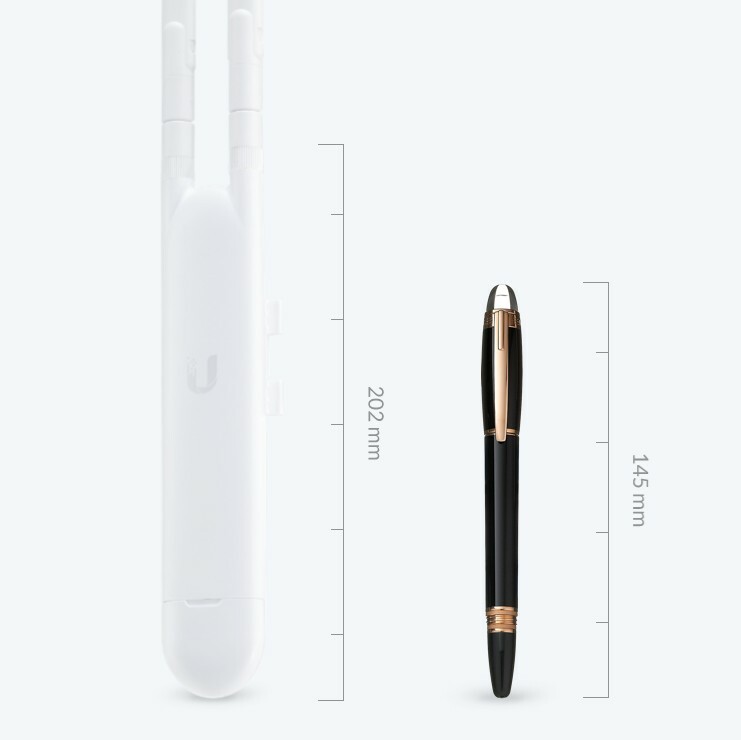 The device is a bit larger than a standard pen. Its compact size (354x46x34 mm) provides easy deployment. 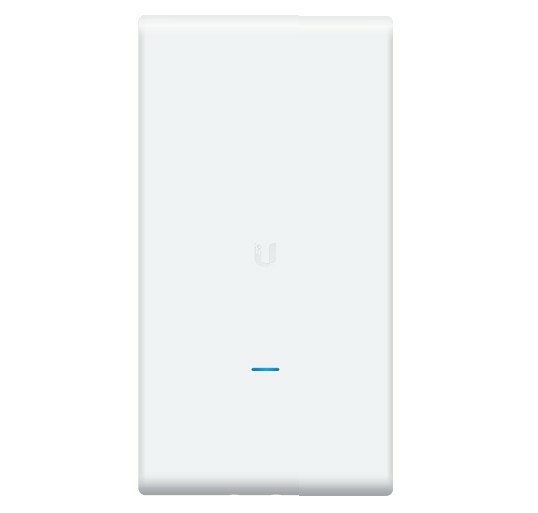 The UniFi AC Mesh can be powered with a compatible 802.3af switch, a UniFi PoE switch or Gigabit PoE adapter. 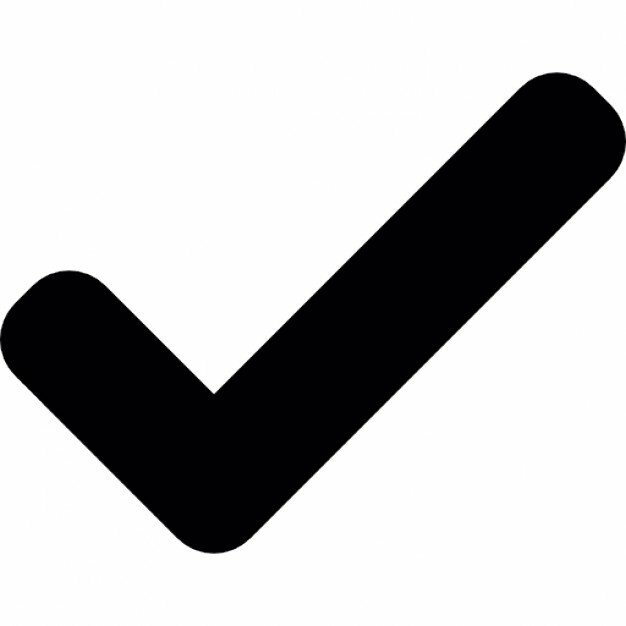 Each of the UniFi AC Mesh provides a wireless range that works in various environments. 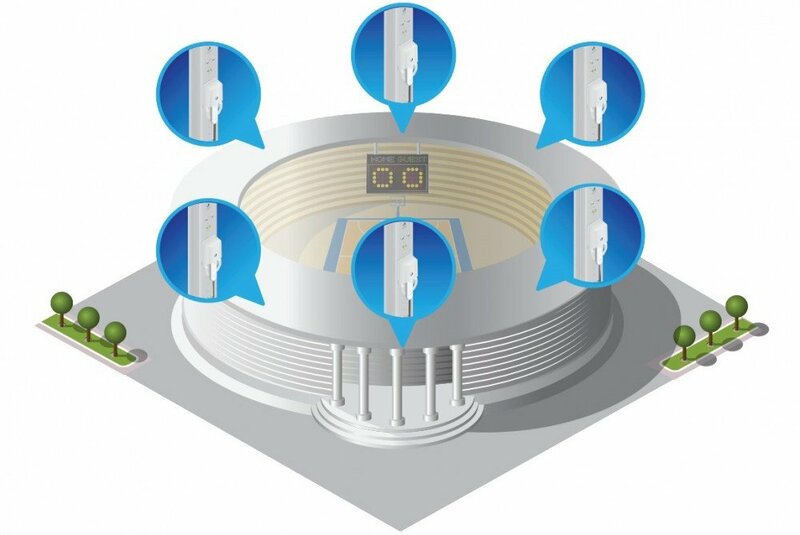 When combined with the airMAX 5 GHz sector antenna the UAP-AC-M can be installed for example, in stadiums. 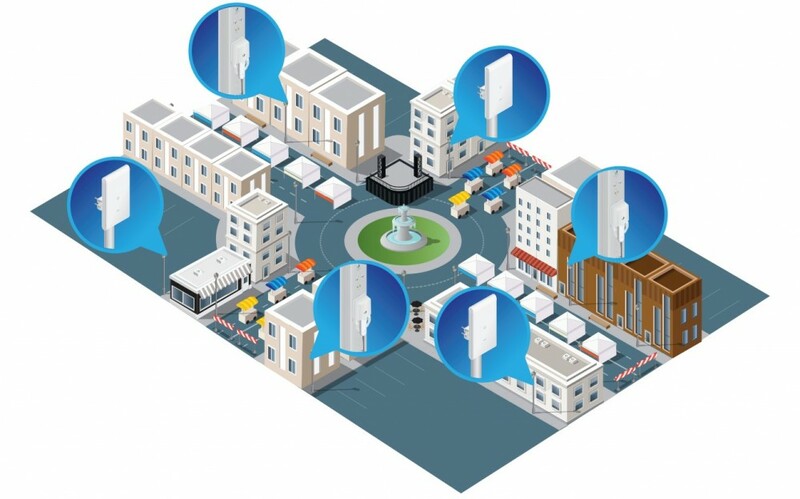 UniFi created an extraordinarily scalable device system that connects many places all around the world. They can all be controlled from one interface.